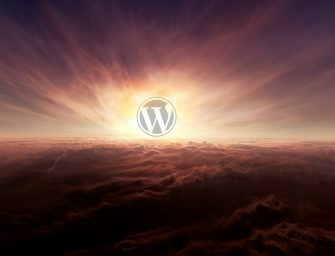 With the advent of electric cars (EVs) and much innovation happening in the automotive industry, there an ever-increasing need for good tools for creating car-related WordPress websites. Let it be a simple car repair shop that needs a quick and stylish informational page or a full fetched online car-owners’ community you will surely find the right template for your projects amongst our WordPress theme recommendations for the automotive industry. For example: you could be selling a specific car owner targeted product like a speed radar detector which can come really handy to avoid some pesky speed traps during your long awaited road trip holiday or just on your way to your work commute. By the way, you should check if your specific driving location is allowing the use of such radars. Anyhow, selling car related products online like best radar detector for the money can be really easy by setting up a WordPress e-commerce store with one of the website themes we will be recommending in this article. For all the people that need a really professional and corporate website for their car repair business, the Car Repair theme helps create a really amazing website. Whether you want to build an all new website for yourself or you simply want to add a fresh touch to your existing website, Car Repair has both the efficiency and the style to make your website stand out. Car Repair comes with a really classy black and red interface that makes your services stand out. This theme is also SEO optimized so you don’t have to worry about your popularity either. The Car Parts WordPress theme has a unique set of features for car dealerships and manufacturers, and it all starts with the fullscreen header. Not only can you show a high-resolution image of a recent release, but the call to action buttons go right on top of the header image. This responsive design marvel is one of the more modern ones on the market, with YouTube and Vimeo integrations, related posts, and translation tools. The demo content serves the car industry, and the Google Maps bring customers to local car dealerships. We recommend uploading a custom logo, while also utilizing the custom drop down menus for a list of all your vehicles. The WooCommerce support means you can sell car accessories or full automobiles through the site, while the threaded comments give your customers a chance to ask questions about specs and features. We also like that the theme provides a social sharing bar, shortcode support, and a custom contact form. Consider the Mechanical WordPress theme if you’re attempting to get the word out about your car repair or towing service. The theme was built for construction companies, but it has all the elements needed for a beautiful website to feature car services. 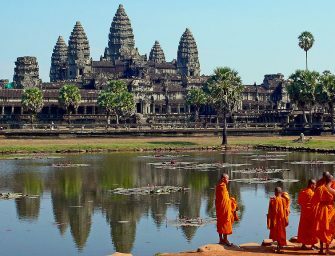 For example, it has an online catalog for posting pictures and details about your services. In addition, the WooCommerce support lets customers pay you before or after the service is complete. It’s essential to have a responsive layout for towing and repair companies since many people are going to be stuck on the road with their phones. The theme also presents custom menus and slider options, both of which can help guide people through the site and share images of your car mechanics or towing fleets. Along with antispam, a social sharing bar, custom widget support, a Google Maps shortcode, and much more, the Mechanical theme is a must-have for the automobile service industry. The ultimate WP theme for a car rental business, Car Rental comes with an awesome tile-based design. In each tile you get to upload images of cars and add descriptions as well for the ease of the users. In addition to that the theme comes with a really funky black and yellow colour scheme truly making your website really catchy and appealing. 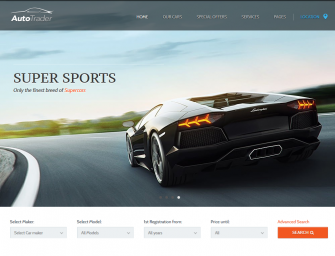 If you wish to create an automotive online marketplace then AutoTrader is the best looking WordPress theme we got here. It’s a premium theme comprising of premium features which are all required to create an online dealership for car and related auto parts. The best feature as you can expect from a premium theme here is that it comes with drag and drop tool using which anything can be setup easily. You can tag a specs sheet to any vehicle easily using the inbuilt feature. There are dozens of Shortcodes supported too along with a search tool that is really helpful for visitors to find out the kind of specific vehicle they are looking for. Whether you want to create a car dealer website for your business or build an online portal or marketplace where users can sign up and start listing their vehicles for sale on your site, MyListing has all the necessary features. Through the theme, you can easily organize your listings by location, category, or some other custom taxonomy. This then helps your visitors find the right items from your inventory. 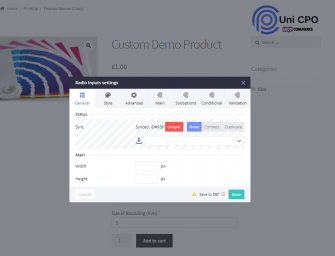 Another useful feature is the listing type creator tool that lets you define exactly what information is stored in each entry on your website. Due to this, you can easily configure your website to handle a wide range of cars and other vehicles and related products. As well as the pre-built website demos that make up the MyListing theme, you also get access to the powerful Elementor page builder tool. Through the visual editor of this plugin, you can quickly and effortlessly customize almost every aspect of your car dealer website. From adjusting page layouts to creating new content designs, MyListing is a highly flexible theme. Attracting customers through a car magazine style website can be a fruitful way of driving business towards your local or online car related e-commerce store.